Should the need arise for you to replace the glass on your multi fuel stove, you need look no further than The Fireplace Warehouse. 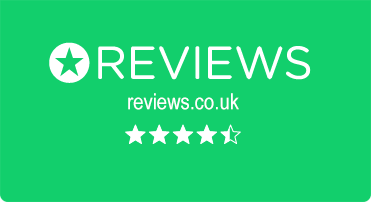 We have have an extensive range of replacement glass. Whilst it's a fairly robust product, occasionally it is necessary to replace your multi fuel and wood burning stove glass. Over-filling of the stove may cause impact cracks within the glass, reducing efficiency. Equally, running the stove at too high a temperature or with inappropriate fuels may damage the glass. 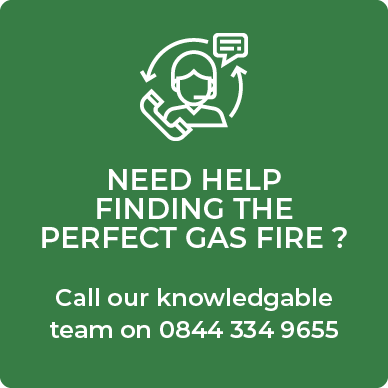 The need to replace the glass is never going to come at a convenient time, and we offer a fast and efficient service to get your stove up and running again as soon as possible. An advantage of ordering online is that you can have your old stove in front of you when you buy, which will help to ensure you have the correct measurements. By their nature, stoves don’t tend to be terribly easy to take into a store. 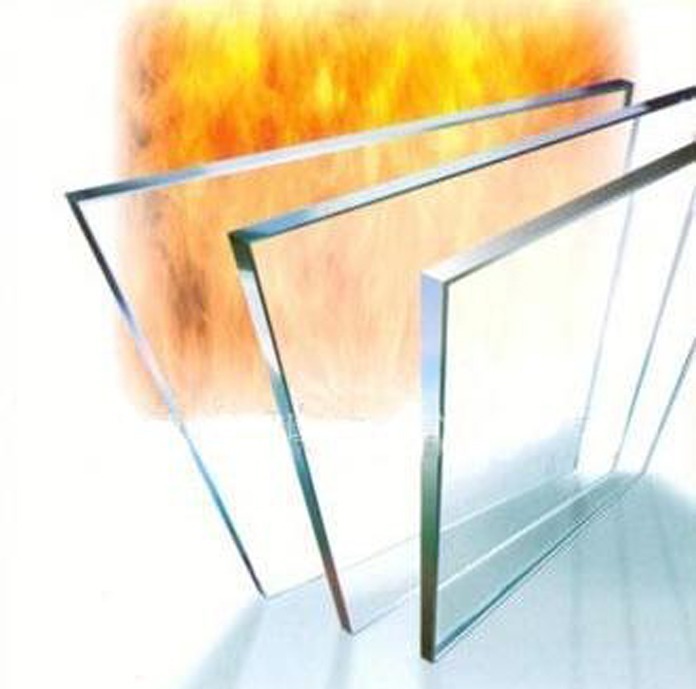 We supply a wide range of replacement stove glass to for the Sunvision 5 and Sunvision 8 models, with both curved and straight shaping available. Replacement and fitting is an easy DIY job that the majority of people will be able to undertake themselves. Glass panels are simply removed by loosening and twisting the clips that hold them in place and carefully putting in your new panel. If you are unsure of anything, our experts are available at the end of the phone to talk you through the procedures.